Embryoids: Unique Entities or Protected Like Human Embryos? Communities of Faith and the Global Family Planning Movement: Friends or Foes? In celebration of our 25th year of publishing, we are pleased to unveil a new design layout. This issue also features articles on gene editing (by Calum MacKellar, PhD) and the ethics of access to care following experimental treatments abroad (by Katrina Lee, JD, MA). 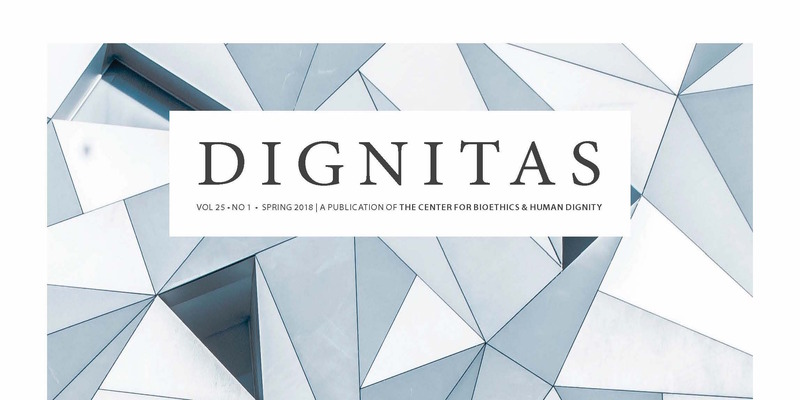 Members, please login and click here to access the Spring 2018 issue of Dignitas. Not a CBHD member yet? Join us as distinguished speakers examine foundational concepts and bioethical considerations related to death, dying, and end-of-life care and decision-making. 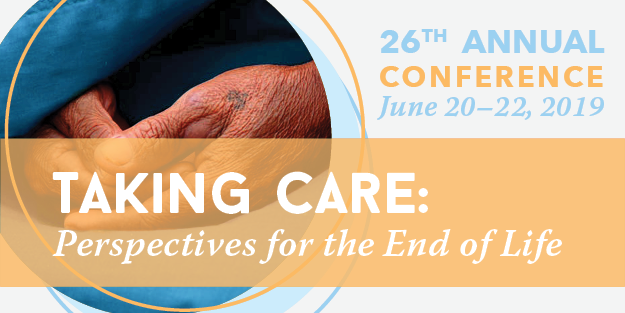 Plenary sessions focus on theological foundations, contemporary cultural practices surrounding death and dying, the role of faith in end-of-life care, disparities in care, cost of care and patient goods, and lessons from the Netherlands for physician-assisted suicide. The Center for Bioethics & Human Dignity’s annual conference is a leading venue for Christian bioethical engagement, providing opportunities for equipping and education, professional development and academic engagement, as well as networking for professionals, researchers, policymakers, educators, and students across a variety of disciplines and professional contexts.